When Your Grandkids Ask Someday: “Grandpa, What Did YOU Do on that Important November, Way Back in 2012?” What Will You Say? 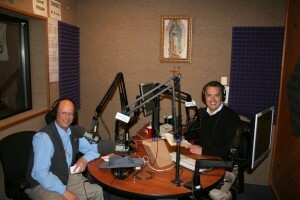 To listen to Archived Show, click here. For the Podcast, click here. Drew and I took lots of questions from A to Z. We also discussed Pentecost and all the exciting details and facts surrounding this ancient feast day of Israel and the birthday of the Catholic Church.